Flowers tell the story. Floral paper artist Catherine Oxley takes inspiration from the abundance of nature's beautiful flowers to create exquisite hand made blooms. "Life's celebrated moments are marked with the gift of flowers. My paper floral creations are crafted to honour the spirit and love in which flowers are shared, one petal at a time". In the rolling hills of equestrian epicenter King City, Catherine works out of her studio in her country home. It is here that her artistry of paper florals unfolds into delicate recreations, fashioned with love and meticulous craftsmanship. 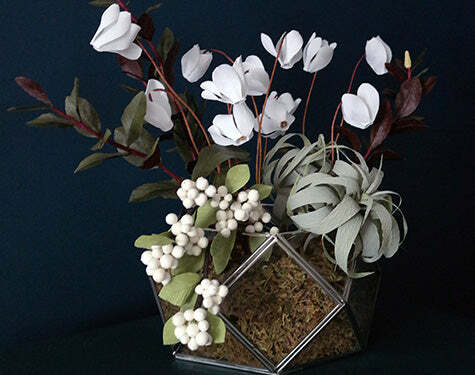 Catherine aspires to create florals that seem to grow and thrive from their vessels. 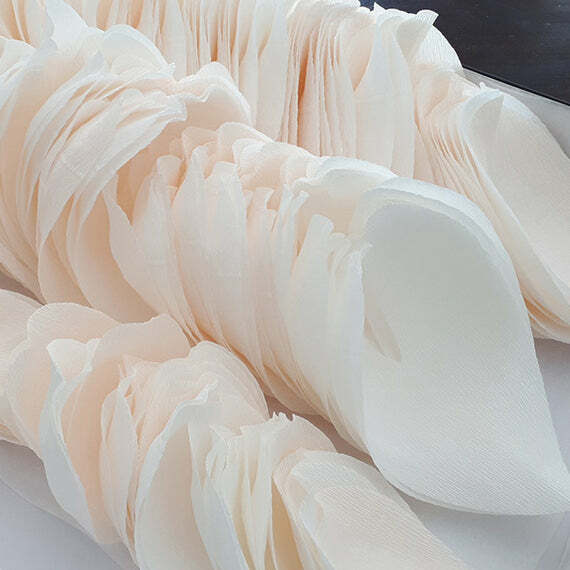 Using various techiniques to colour and shape the petals, her pieces embody the beauty and character of their living counterparts with the benefit that they can be enjoyed for many years to come. 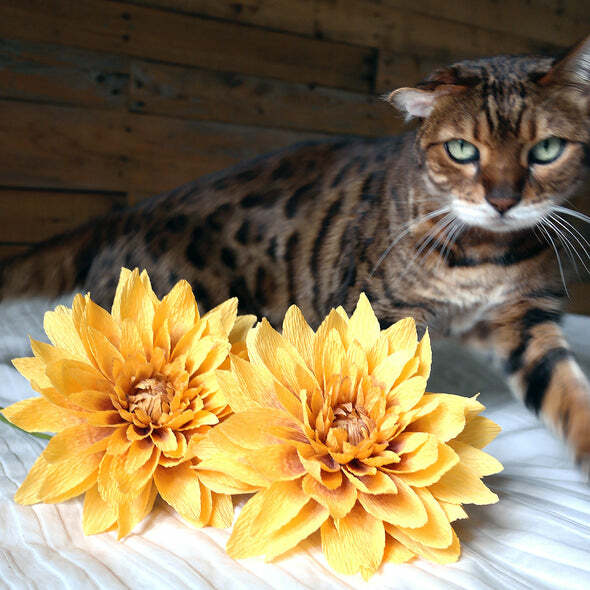 Knowing which house plants and flowers are toxic to your pets is key for their safety at home. Floral inspiration can strike at any time. 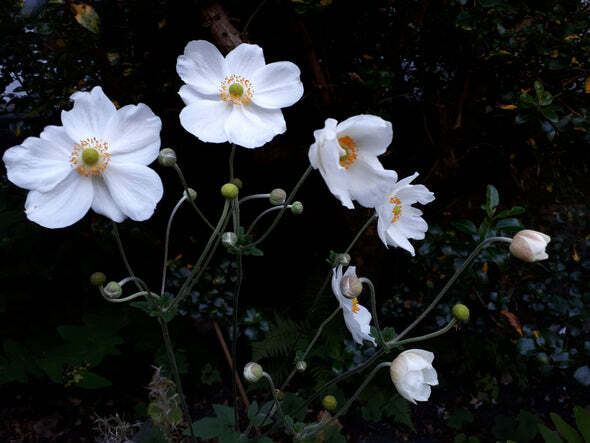 My first encounter with the Japanese Anemone was in Edinburgh, Scotland this summer. "I've always loved fresh flowers in my home. I would never have entertained the idea of displaying paper flowers. But when I received beautiful peonies from Catherine, I was completely delighted. They look so real my guests have continually been fooled. Thanks again Catherine you've outdone yourself!" "I've been in the Performing arts most of my life. I appreciate the gifts of many talented artists. When I saw Catherine's creations for the first time it literally made me drive to her studio to see her work first hand. 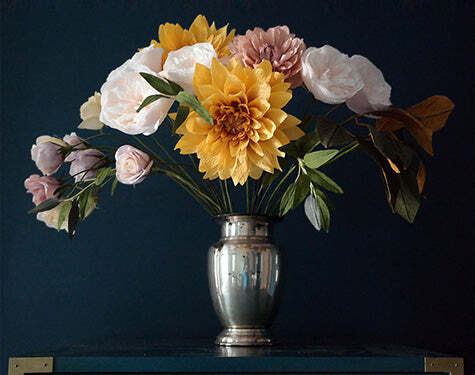 She has an extraordinary talent creating unique exquisite paper floral arrangements." 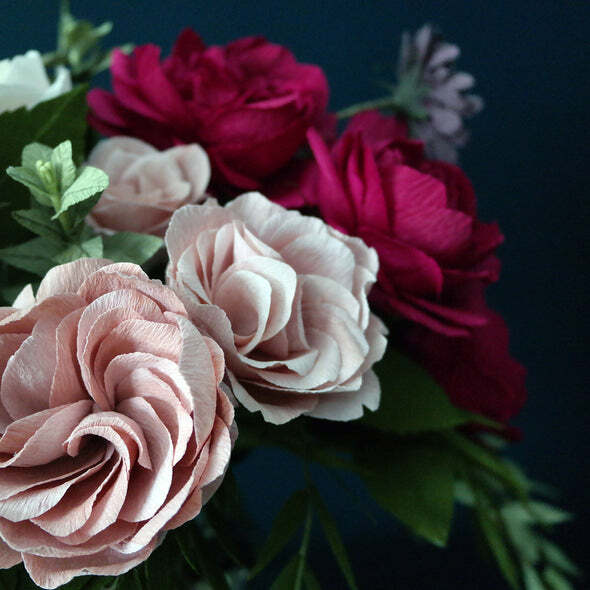 Exquisite handcrafted paper floral creations. My intricate and stunning paper floral creations can be enjoyed for a lifetime in your home or as a treasured memory of your special event. Suscribe to receive Floral inspiration, tutorials and journal entries right to your inbox! 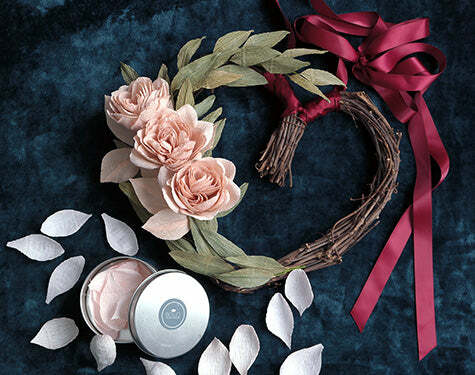 Subscribe to receive Floral inspiration, tutorials and journal entries right to your inbox!